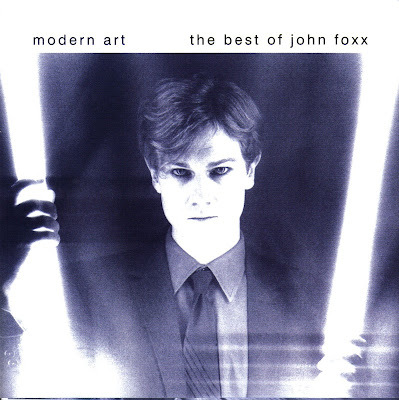 John Foxx is the stage name of an English musician Dennis Leigh. Originally he was the lead singer of the first Ultravox lineup, before starting a solo career in 1979. Primarily associated with synthesizer music, he also pursued a parallel career in graphic design and education. 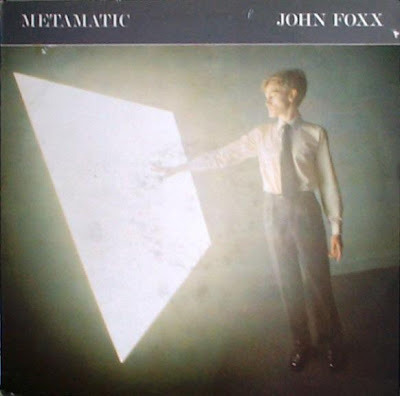 John Foxx began early to experiment with tape recorders and synthesizers. In 1973 he formed a band that would eventually be called Tiger Lily. The band played frequently around London in the mid seventies. After few name changes Tiger Lily was transformed in Ultravox! with an exclamation mark. Ultravox released three albums with Foxx as the lead singer including 'System of Romance', often regarded as the first synth pop album. In the beginning of 1979 Ultravox was dropped by their record label and the band came to parting of the ways during their tour. John announced his plan to go solo. After signing to Virgin Records Foxx achieved minor chart success with his first solo single “Underpass”.This single was the third track on Foxx' all-synthetic sounding debut album 'Metamatic', released in the same year. The next LP 'Garden' followed in 1981 and this recording saw a departure of the electronic sound we were used to listen to on 'Metamatic'. 'Garden' was bearing a greater resemblance to Foxx' swansong with Ultravox' 'System of Romance'. The Garden's starting point was in fact a song called "Systems of Romance", written by Foxx for the earlier album but not released at the time. 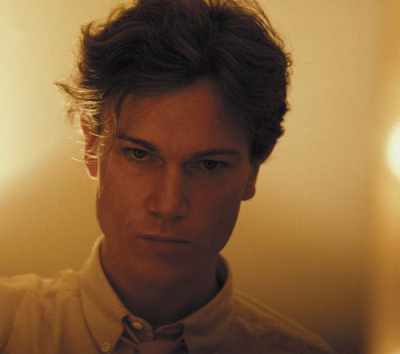 His third solo album 'In Mysterious Ways' was released in 1985 and it did not bring any commercial success and neither did it bring any progression in the music of John Foxx. Compared to the career of the new Ultravox, Foxx' career always remained in shadows. After 'In Mysterious Ways', Foxx gave up his public career in pop music. He sold his recording studio and returned to his earlier work as graphic artist, working under his original name. In the early 90's Foxx made some brief appearances in the music scene by doing some collaborations and writing music for computer games. In 1997 Foxx made a return to the music scene with the simultaneous release of two albums, 'Shifting City' and 'Cathedral Oceans'. 'Shifting City' was a collaboration with Manchester's Louis Gordon, an updated stylistic return to Foxx' Metamatic synth pop sound that also displayed the influence of 1990s underground dance music and the 'triphop' style. 'Cathedral Oceans', on the other hand, was a solo John Foxx record, an ambient return to his Catholic youth and his love of the cathedrals of England and Europe. Its roots included traditional evensong, Gregorian Chant, Brian Eno, Harold Budd, and German band Cluster. In April 2005 Foxx guested on Finnish DJ Jori Hulkkonen's album 'Dualizm', where he provided vocals for "Dislocated" which Hulkkonen had written especially for him. Two years later, in December 2007, Foxx exhibited some of his photographic works in an exhibition called Cinemascope at the Coningsby Gallery in West London. The works were part of three collections, "Grey Suit Music", "Tiny Colour Movies" and "Cathedral Oceans".